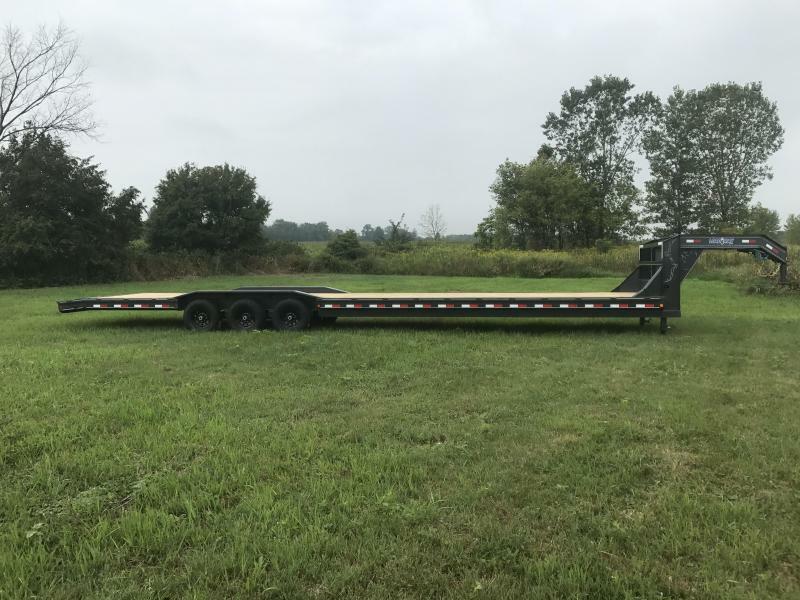 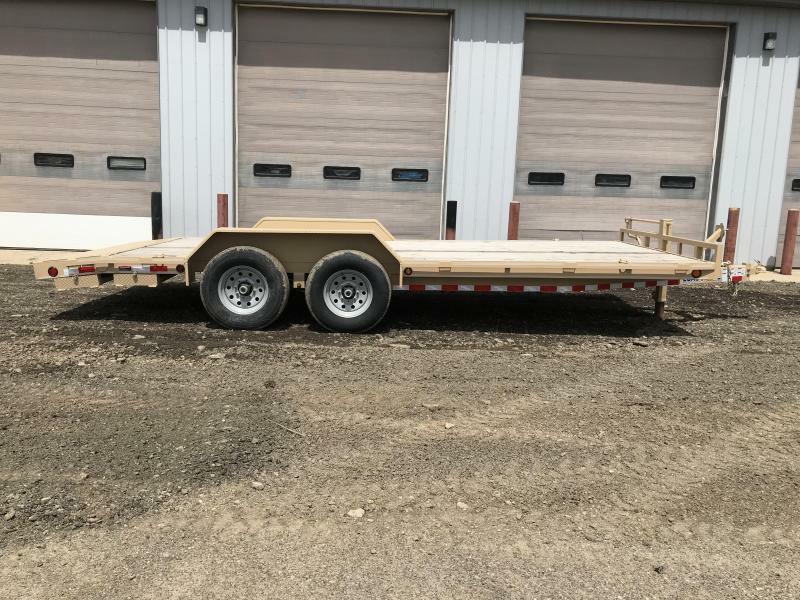 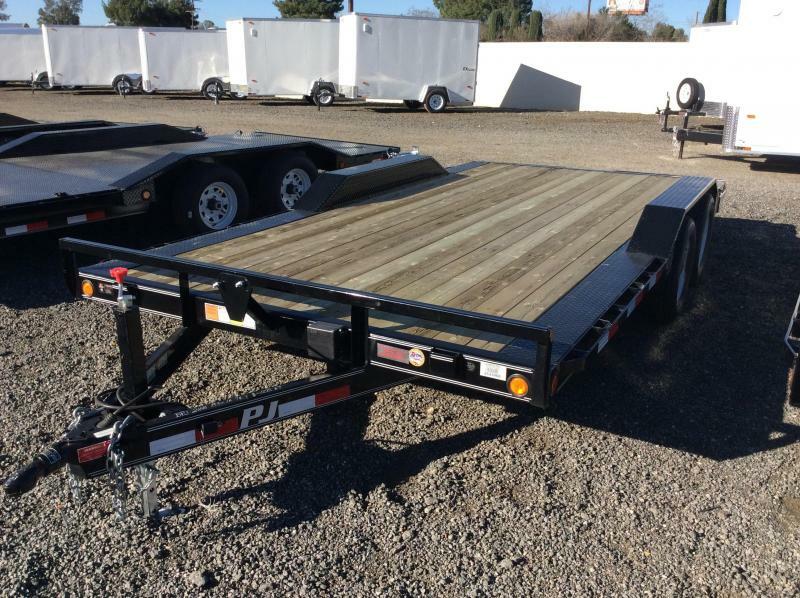 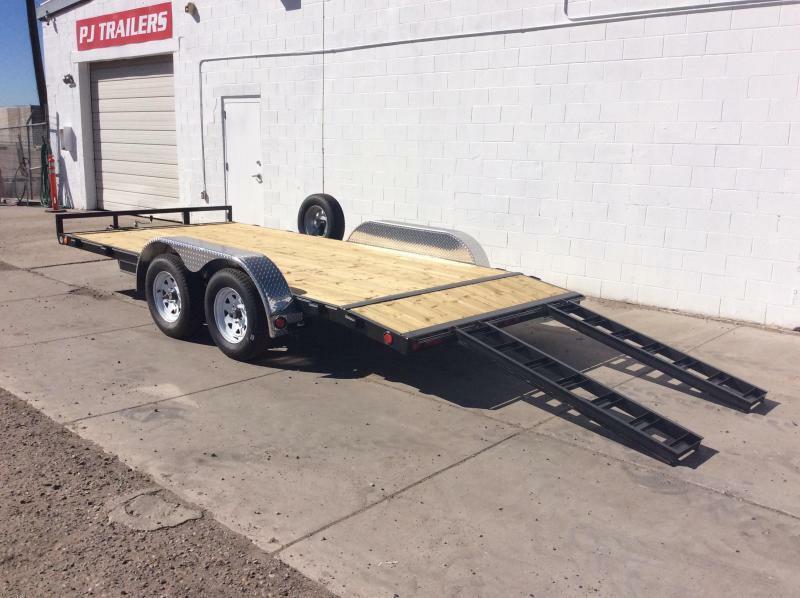 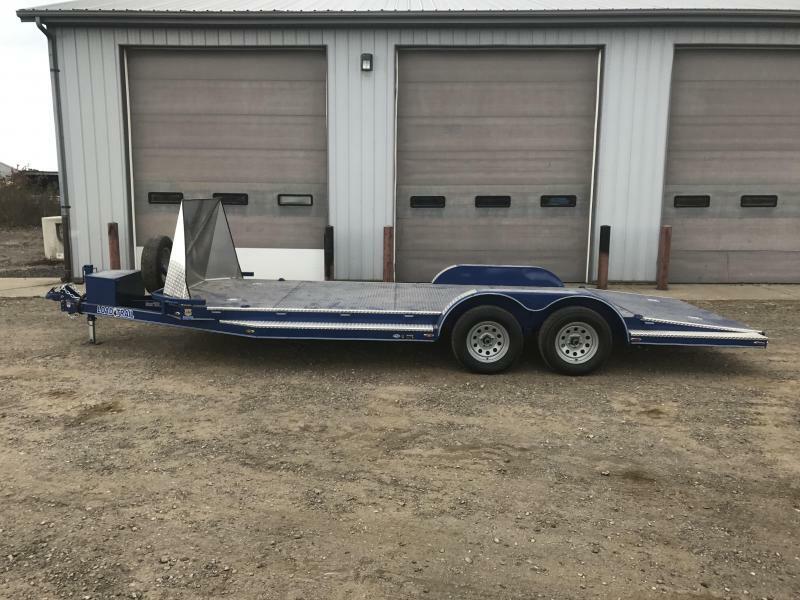 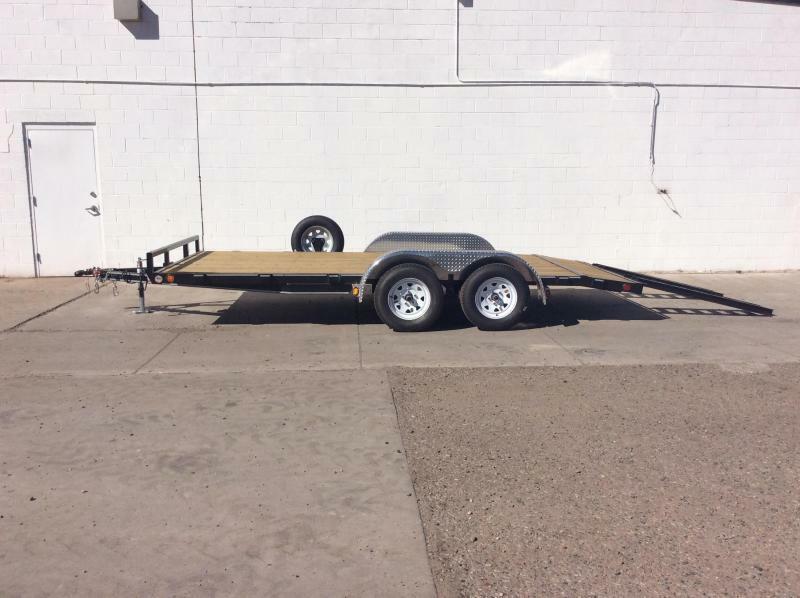 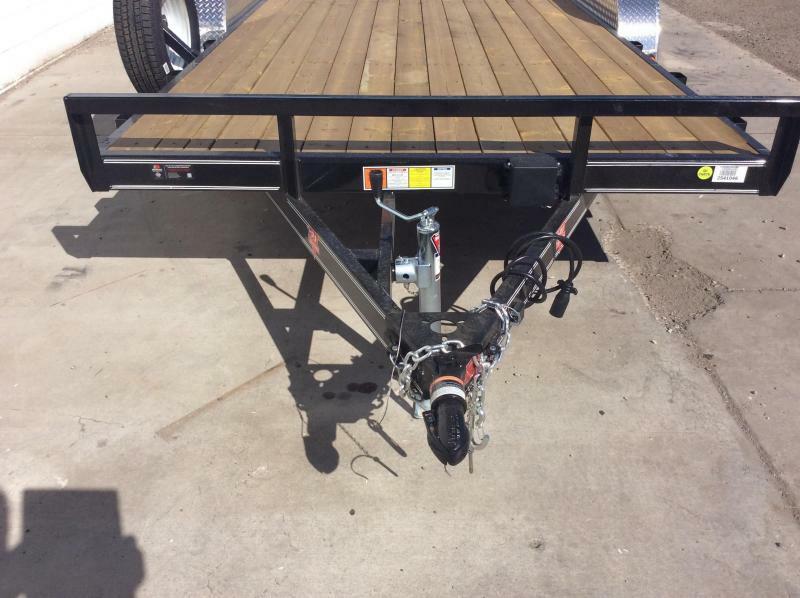 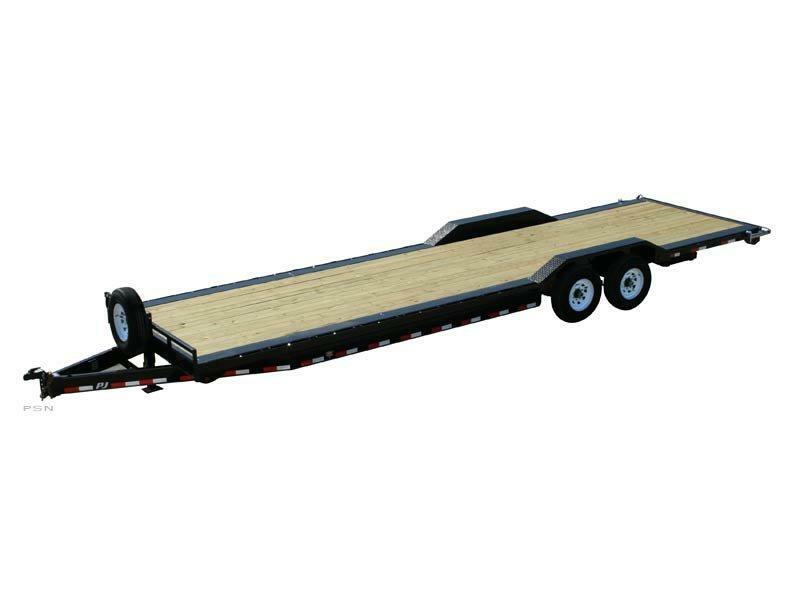 JACKSSONS TRAILERS505-884-08914" Channel CarhaulerBP 2" A-Frame16ft 2 - 3,500# (Dexter) One Electric / Spring 2' Dovetail w/ 5' Slide-in Ramps Black Spare Tire and MountAll prices listed are cash prices! 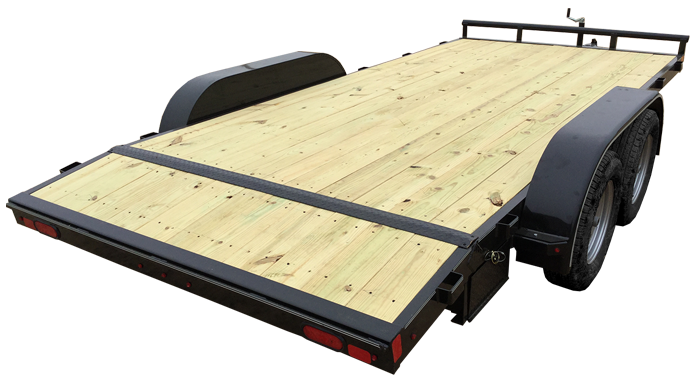 For financing or other payment options, check with one of our sales representatives. 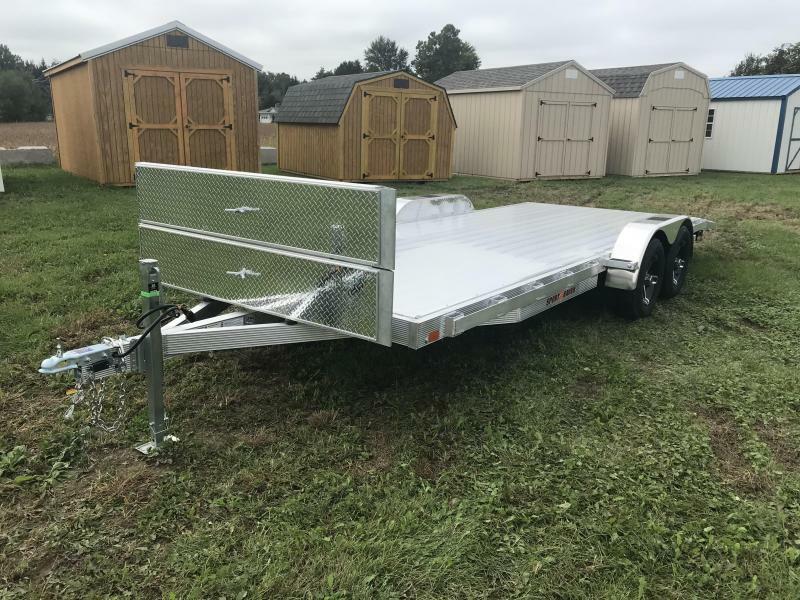 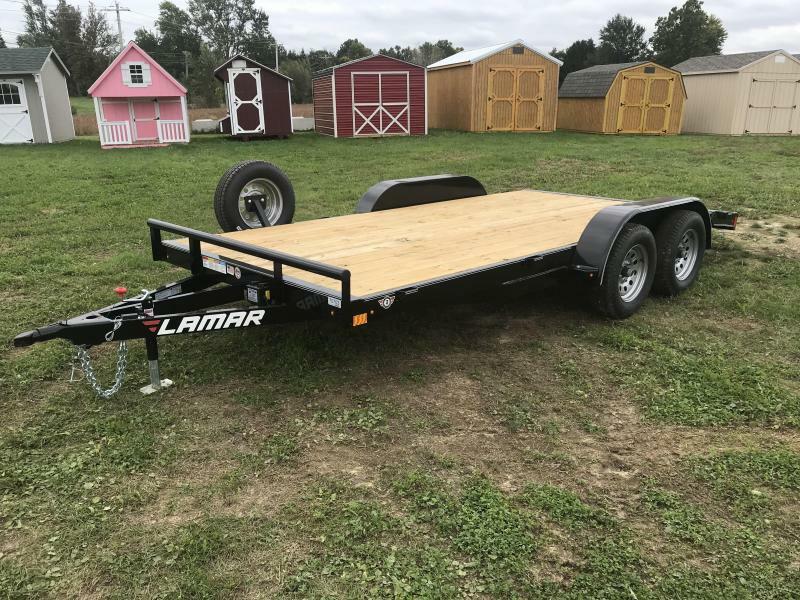 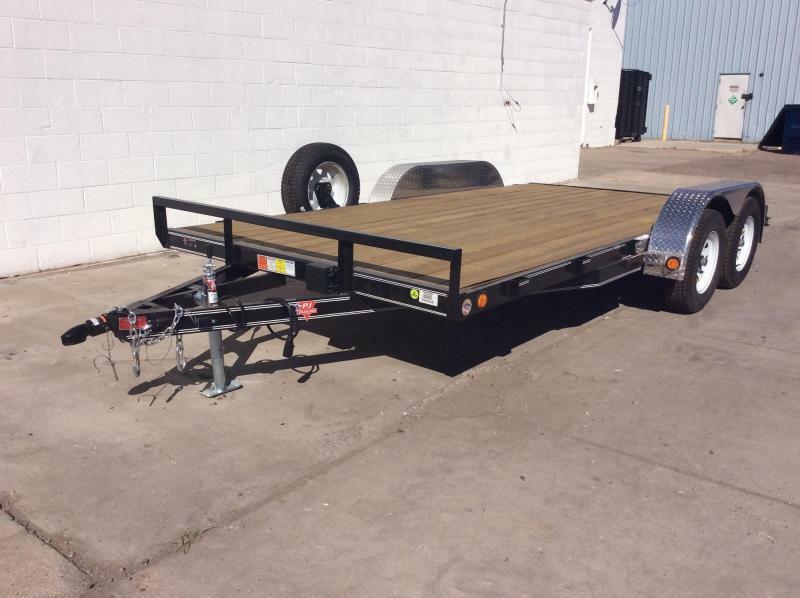 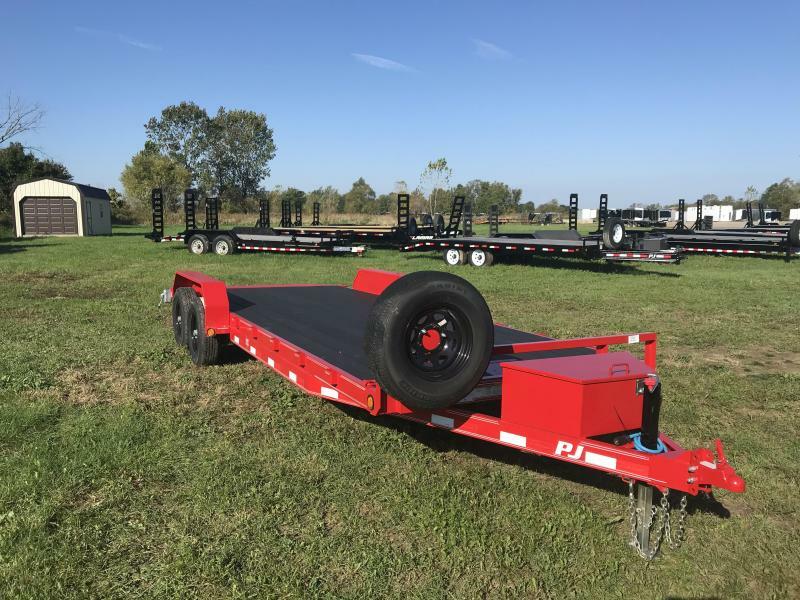 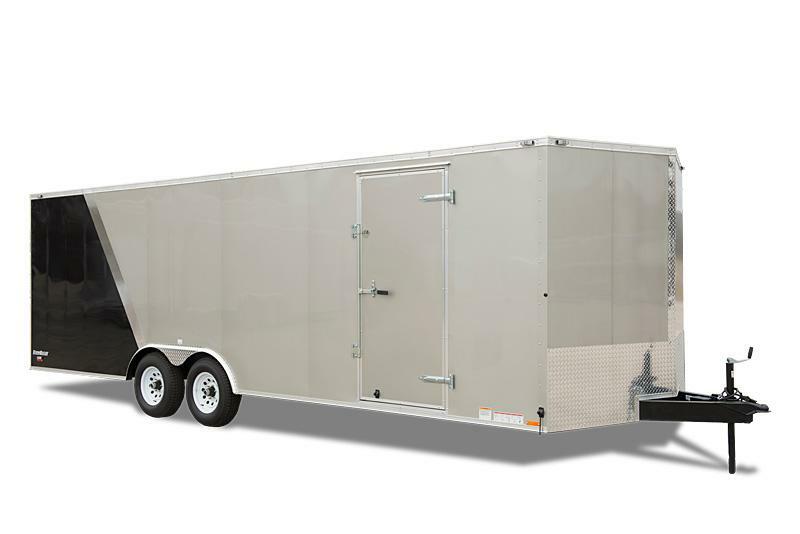 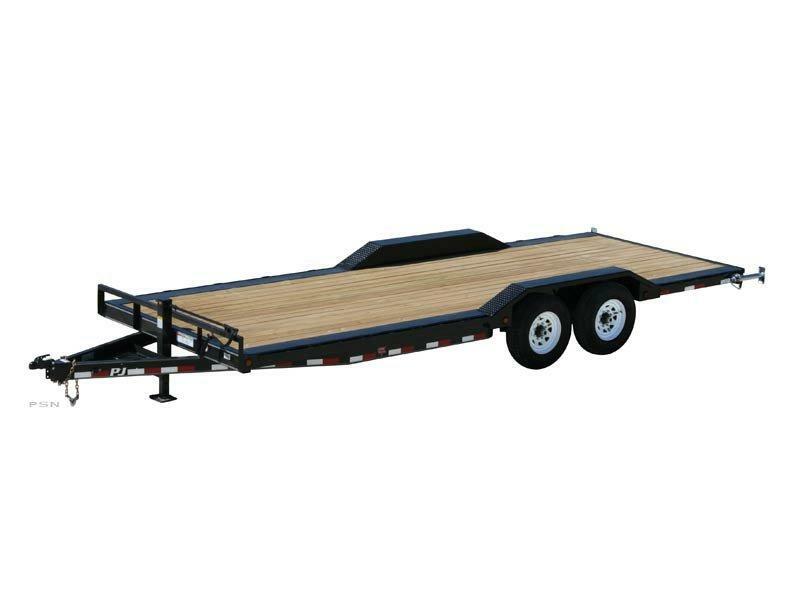 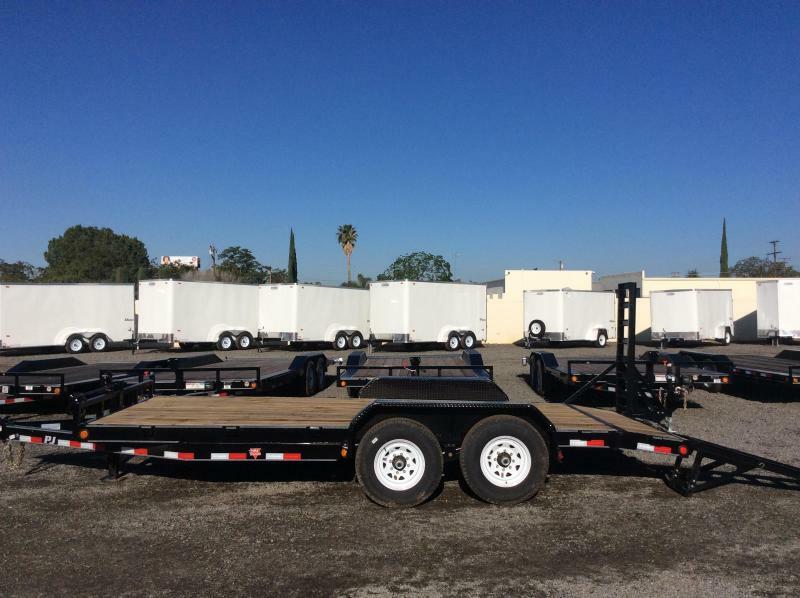 Give us a call today to see why our trailers provide better value for your money! 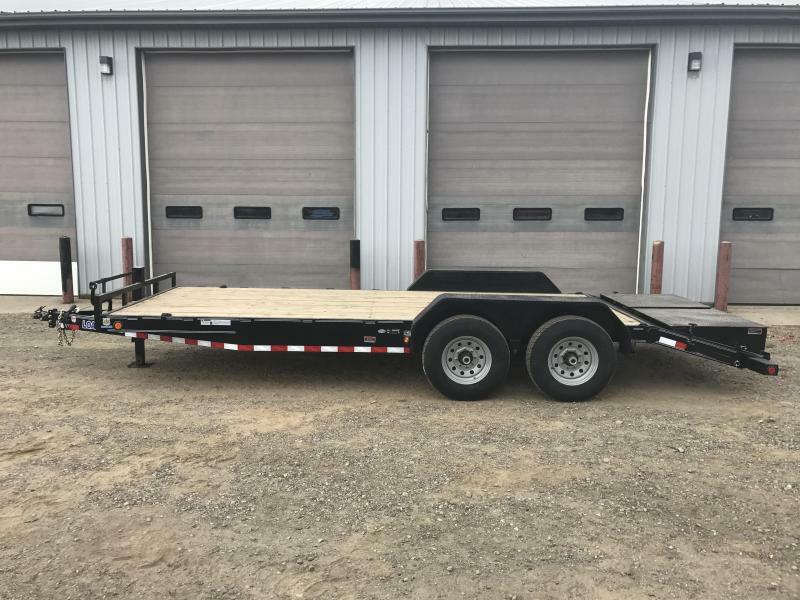 Our sales team would be happy to explain the difference between our trailers, and other trailers like Big Tex, Load Trail, Load Max, Pull Rite, Gator Made, Kearney, Elite, Texas Pride, Texas Bragg, and Diamond C, East Texas Trailers. 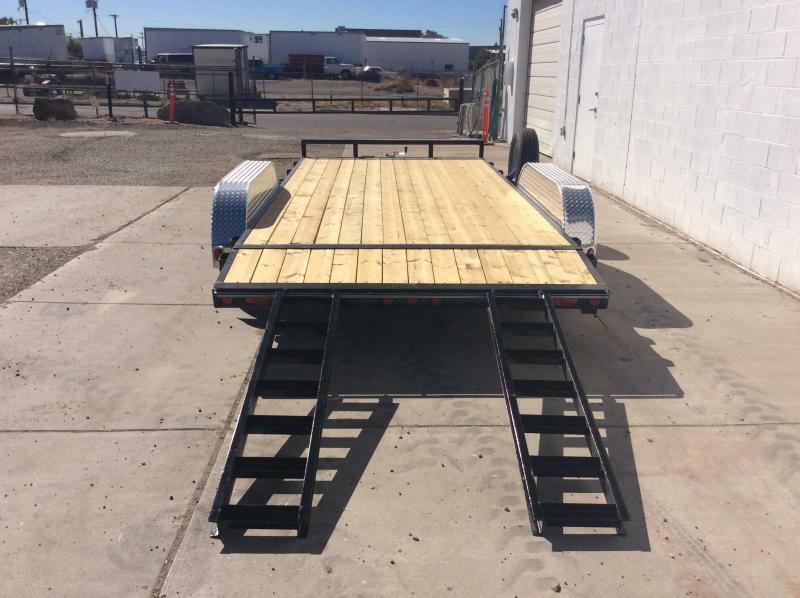 Best of all, we guarantee the very best deals on any trailer, and we can offer quick build times for any custom built trailers.